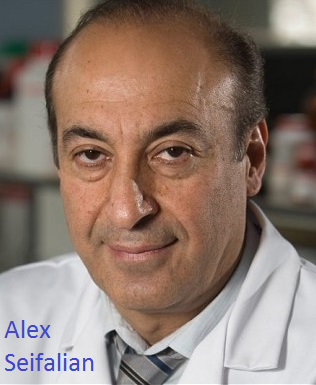 Alex's current projects have led to the development of cardiovascular implants using nanomaterials and stem cell technology, and the development of organs using tissue engineering and nanoparticles for detection and treatment of cancer. He has also developed a family of nanomaterials and nanocomposite polymers for a range of biomedical applications. He was awarded the top prize in the field for development of nanomaterials and technologies for cardiovascular implants in 2007 by Medical Future Innovation, and in 2009 received a Business Innovation Award from UK Trade & Investment (UKTI) in the Life Sciences and Healthcare category. 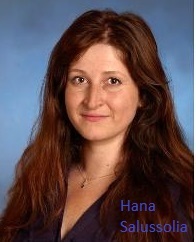 Hana has worked in financial services for over fifteen years and has held senior positions in the world's leading investment banks. She specialised in commercializing new ideas, opening new markets and creating new products. Her strategies successfully generated significant annual revenue streams in areas where there was zero income before.